Curt Mfg. 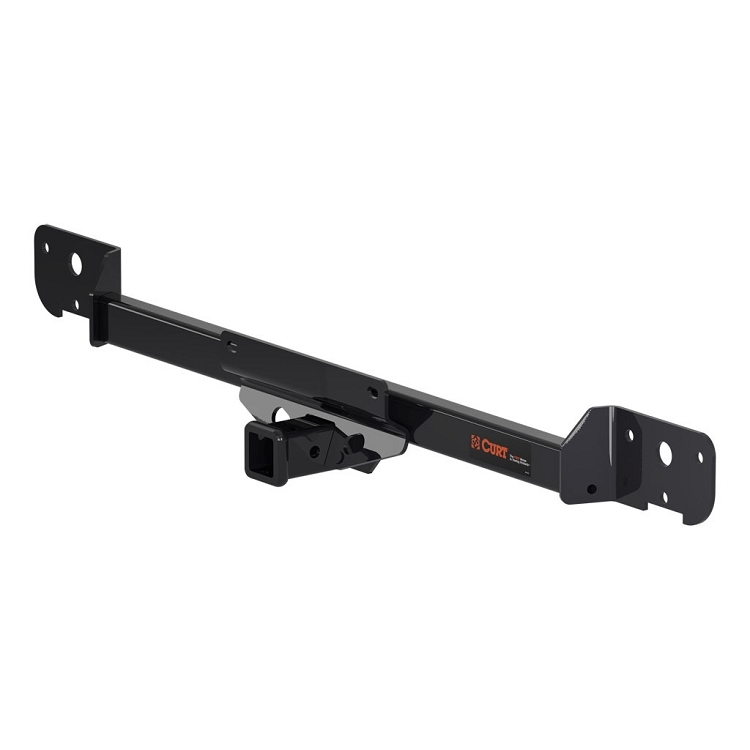 Class III Hitch For 2014 - 2019 Dodge ProMaster - All Full Sized Van Models Except Cab Chassis w/ Step Bumper - *Free Shipping! 5,000 lbs. maximum trailer weight. 500 lbs. maximum tongue weight. average do it yourself installation time: 40min. The hitch fit perfectly and was easy to install. It was exactly as advertised! Thank you! Great product, perfect fit, and looks awesome! Fast shipping, best price, and fast install with detailed instructions. Great hitch that took very little time to install. Fast shipping and the price was the best I could find on the internet. Probably the easiest hitch I've ever mounted. Very heavy duty too.